My biggest challenge – Do I have money to build better chips? 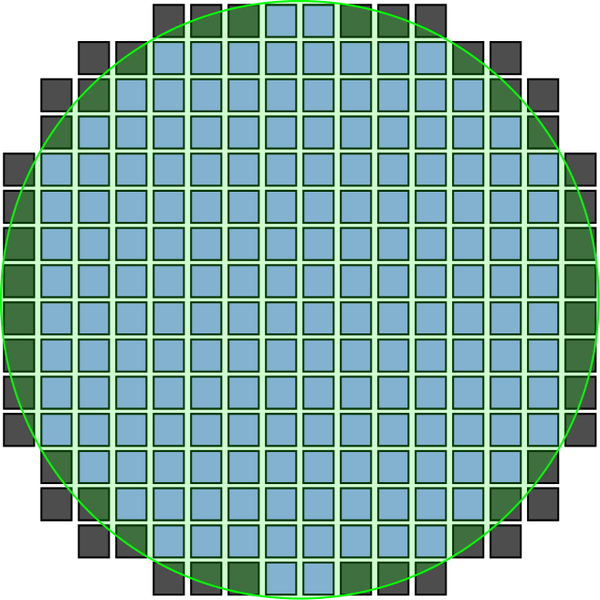 Above image represents the split of fabrication cost per wafer. 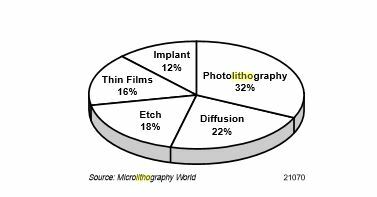 But, while building a semiconductor fabrication facility, apart the photo lithography equipment taking major plunge in cost, wafer size also dominates the increasing cost of fabrication. That’s not all. To add to the overall cost, there is an additional cost involved to develop basic process flow at each node. Over the years, industry has moved on from 0.5um technology to 0.065um and even lesser (0.016um). There is a cost involved in developing a process for each node that adds up the total cost of building a fab. Below table carefully sums up the cost involved in developing a process technology and minimum revenue needed to achieve an ROI at each node . 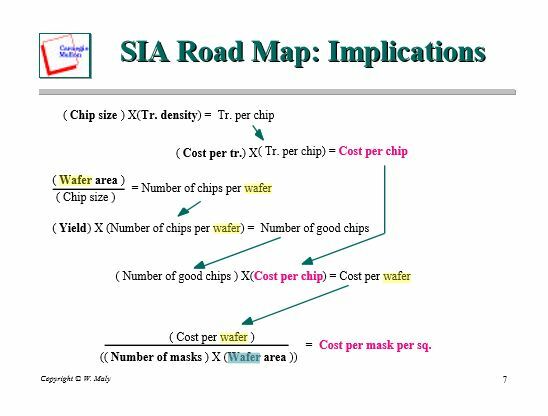 It means that to achieve an ROI at, say 65nm node, a manufacturer must generate a total of $10B as revenue or sales . This could have been a real entry barrier for startups or venture backed firms as they had to include all above costs into their business model. But since now that the formulation of problem is well defined, next part is to solve this – Sounds easy now, right?.